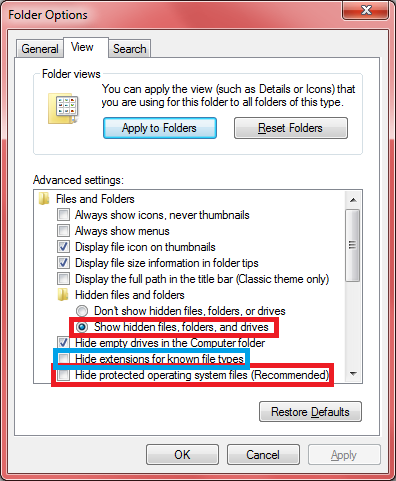 Open ‘Folder Options’ under ‘Organize’ in Explorer. Here, you will find some of the temporary internet files. If the file you are looking for is not here, or the file you find is a different version, continue reading. You can now use the search to find the file you are looking for. Either search for the file name, or the file type. You can also manually search through the folders you can see. Don’t forget to reset the settings that were changed in step 2 & 3. So, there you go. 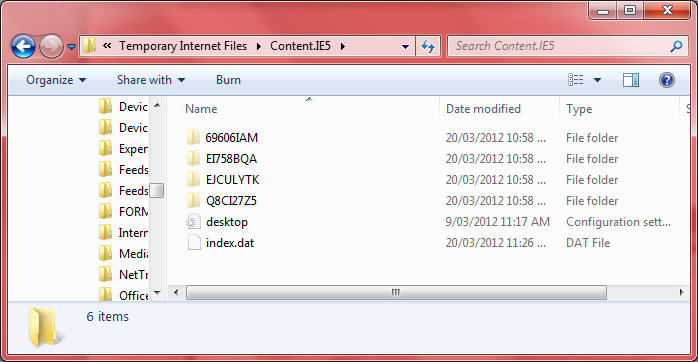 A step-by-step of how to retrieve files from the Temporary Internet Files. If you found this useful, and/or would like me to include more items like this, please like / share this post using the buttons below. In other news, I’m going to Supanova in a few weeks with a few friends, and am super excited! For those who don’t know Supanova is a pop culture expo, kinda like an Australian poor-man’s ComiCon. Well, that’s how I understand it. I can’t really say, because this is the first time I’ve ever gone to anything like either of these. I’m definitely going to do a blog about it, and it’ll have lots of photos. It’s actually a cool and helpful piece of info. I am happy that you just shared this useful information with us. Please stay us informed like this. Thanks for sharing. Thanks , I have recently been looking for information approximately this subject for ages and yours is the best I have came upon so far. But, what concerning the bottom line? Are you certain in regards to the source?|What i don’t understood is if truth be told how you are not actually much more neatly-favored than you might be now. You’re so intelligent. Just want to say your article is as surprising. The clearness on your publish is just cool and i can think you are an expert on this subject. Fine along with your permission let me to seize your feed to stay up to date with forthcoming post. Thanks 1,000,000 and please carry on the enjoyable work.